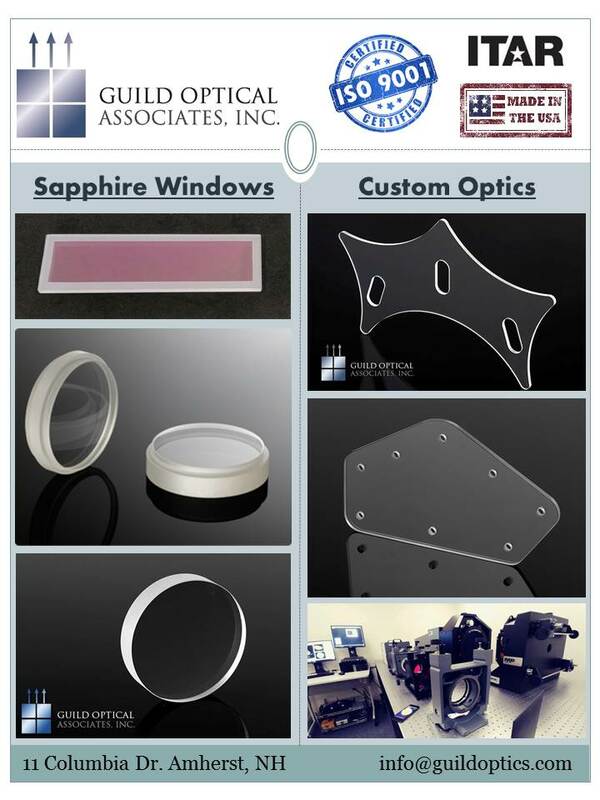 Guild Optics takes your optical sapphire window design and manufactures it into reality. Your harsh environment optical application calls for an optical glass that can endure abuse. 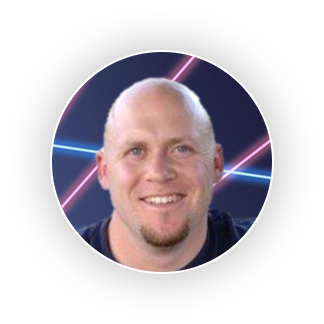 Plastic optics, glass optics, or even fused silica windows won’t cut it. Your team decides that sapphire is the way to go. You’re tasked with finding a reputable source for sapphire window manufacturing. A quick internet search leads you to Guild Optical Associates. You’ve found the right place! Guild Optics is an in house manufacturer of sapphire windows. We have continuously improved and perfected the art of polishing sapphire since 1990. It’s what we do, it’s what we focus on. My elevator chat contains the phrase, “There’s a bunch of places in the USA that say they make sapphire windows, only some that actually do, and a small handful that actually do it well.” Guild Optics is in that small handful. What I mean by this is that a buyer of sapphire windows needs to be careful with who they choose to source their sapphire optics. Too cheap might mean it’s a resale from overseas. Quality could be compromised, and time for replacement might be long if some of your specifications are not met. Some manufacturers are overly expensive or have long lead times. Guild Optics prides ourselves in consistently exploring avenues to keep our costs down while adding capacity and capabilities to keep lead time reasonable. To ensure quality sapphire windows, we start with high purity optical grade sapphire material. Bubbles and inclusions in material are cause for rejection in our QC department. Guild also has access to some of the best UV grade sapphire in the world. This is useful when your project needs to reach into the 190nm range. Our manufacturing process creates a crystal clear surface. Our polish quality and optically clear sapphire faces have been called the best in the industry. This is important for sapphire windows used simply for visual purposes. Surface Qualities between manufacturers can be drastic. Especially when coupled with strict flatness specifications. Guild Optics always provides great surface quality. Some sapphire window applications call for sub-wave flatness, less than one arc minute parallelism, strict dimensional tolerance, and/or specific bevel specifications. Guild Optics has specific machinery in a separate lab set up to handle these precision sapphire windows. Our capabilities are growing every year in this department. The military, medical, and aerospace sector is really driving the advancement in precision sapphire windows, and Guild Optics is right there, willing and able to push the envelope. So now that you’ve found the go to for high quality sapphire windows, send me your RFQ. I’ll get back to you in a timely fashion and help answer any questions you may have.